It’s easy to think of your Land Rover as an extension of yourself. Customized with the right colours, details and specs, it can be a reliable and enjoyable part of your daily life. If you are ready to own a Land Rover, why not take it to the next level of luxury and enjoyment? The right accessories can make short commutes and long road trips more comfortable and get you to appreciate every inch of your new investment. Put your comfort first and elevate your Land Rover with specialized accessories. Visit your Land Rover dealers in Toronto for the latest models, pre-owned vehicles and a huge variety of add-ons to make your special ride truly your own. Leg Room: Everybody enjoys a little extra space, but nobody appreciates leg room like tall people. If you find yourself with cramped legs and sore knees after plane rides or short drives in friends’ cars, consider this attractive option for your own vehicle. You deserve to be completely comfortable in your new SUV, so make sure it fits you from head to toe. Weather-Wise: Toronto gets the best and worst of every season. With the right add-ons, extreme cold temperatures and humid summer days won’t leave you uncomfortable on the road. Heated seats and heated leather steering wheels are some of our most popular options, as they provide fast heating for drivers and passengers all winter long. If your vehicle is regularly parked in direct sunlight, especially during the summer months, consider specialized sunshade accessories that perfectly fit your Land Rover’s windshield. 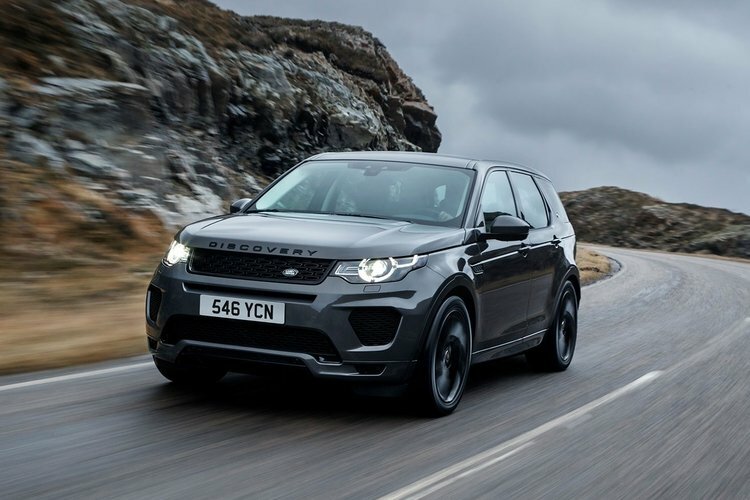 Tech Tools: The right tools under the hood and on the dashboard of your new Land Rover will allow you to cruise with control and confidence in the safety of your vehicle. They can also add to the fun of driving! A variety of media options, navigational systems and plenty of power options mean you can get all the torque and all the tech you want in your ride. Adventure: Whether you take regular weekend getaways up north or like to seek out secluded bike trails, we can direct you towards the perfect accessory for your hobbies. From winter sports to luggage space for the whole family or somewhere to attach your bikes, your vehicle can get you and everything you need at your destination with the right attachments. Our Land Rover dealership in Toronto has you covered for activities year-round. Looking to purchase your Range Rover or get the perfect accessory for your Land Rover? Contact our Land Rover dealers in Toronto to find what you are looking for today. We can direct you towards your perfect model and take you for a test drive or help you determine the right accessories to make your vehicle work for you. Consider comfort and prioritize function when determining which add-ons and accessories you need. Our knowledgeable team can answer any questions you have and show you how to properly install, operate, store, and care for any accessories you purchase for your Land Rover.